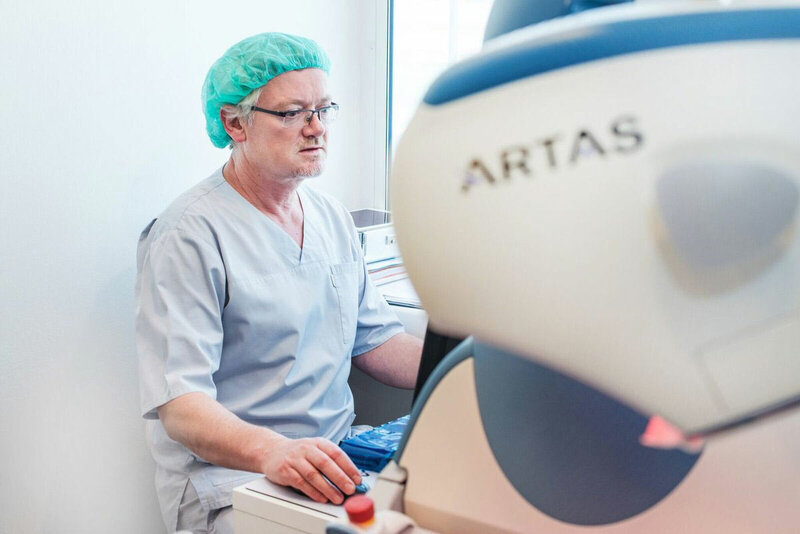 The Dr. Turowski Hair Restoration Clinic is a leading center for follicular unit extraction (FUE) hair transplantation and one of few facilities that offer hair transplants using the ARTAS system. 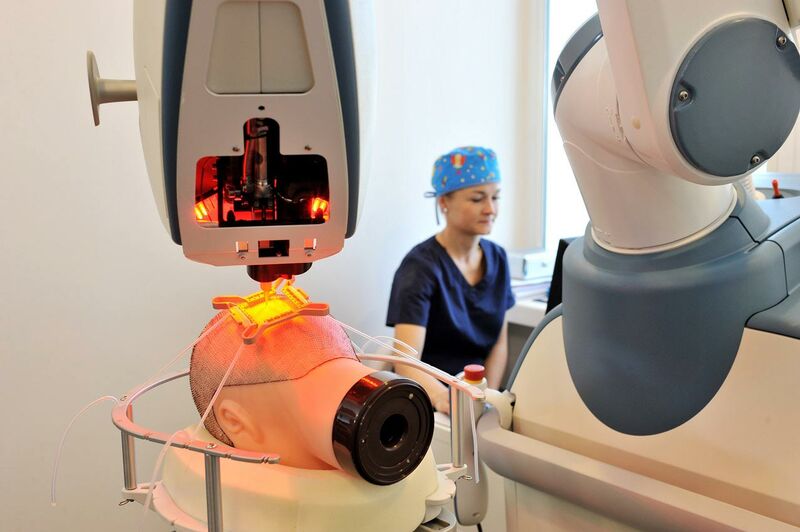 The use of this technology allows the Clinic to treat a wide range of hair loss problems in both women and men. 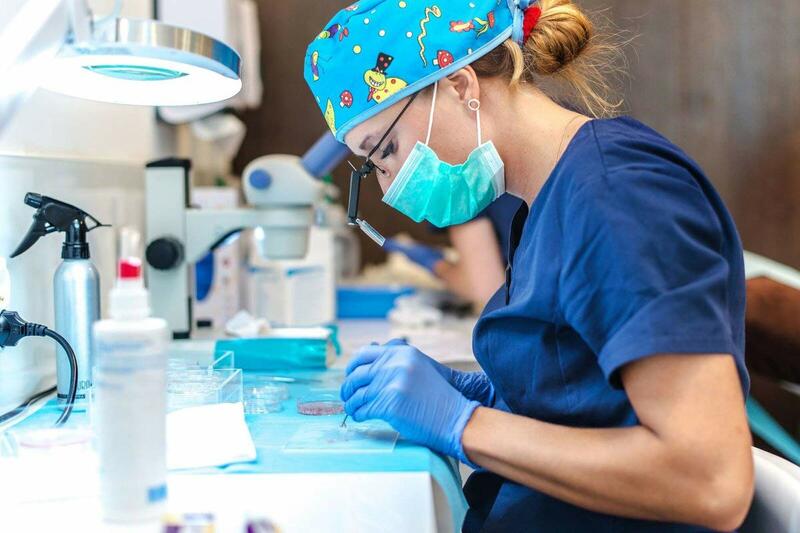 These include male pattern baldness, female hair loss as well as other problems caused by the previous hair transplantation procedures, traumas and chemotherapy defects. The leading physician of the Clinic is a renowned specialist for minimally invasive FUE hair restoration Gregory Turowski MD, PhD, FACS. 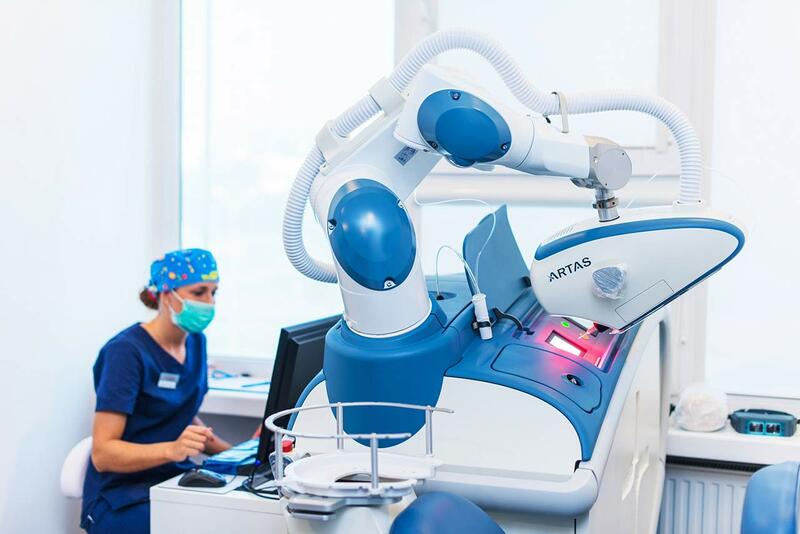 Dr. Turowski is one of few double board-certified plastic surgeons, certified by the American Board of Plastic Surgery and an Associate Member of the International Society for Hair Restoration Society (ISHRS). 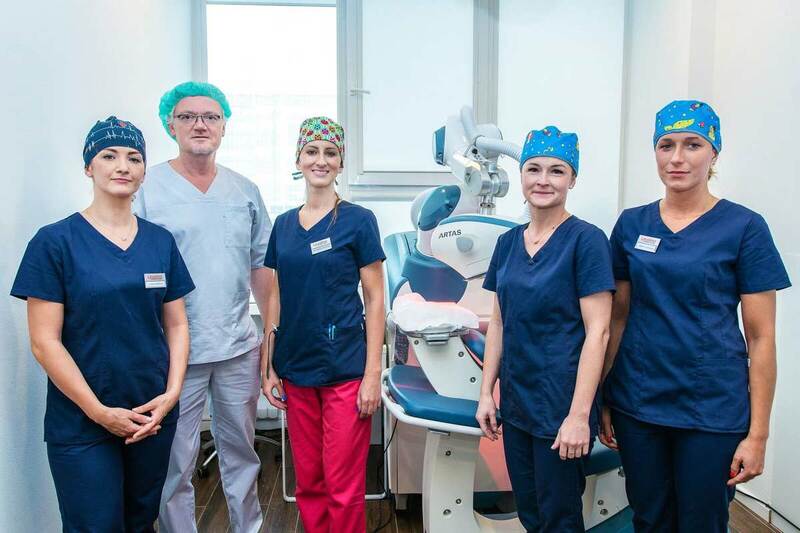 In addition to the exceptional surgical skills, Dr. Turowski can also rely upon a carefully-picked team of highly-trained and experienced professionals. 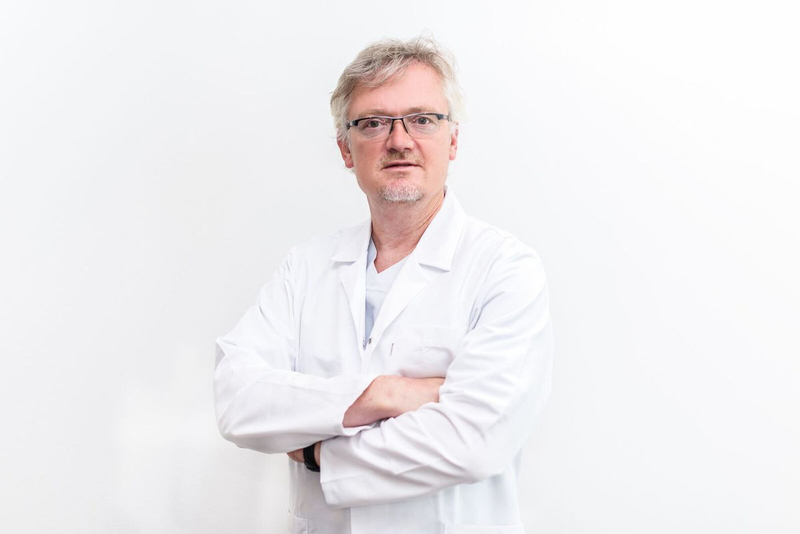 Dr. Turowski and his team continuously strive to maintain up-to-date techniques and the latest innovations in order to assure that each patient will receive the most appropriate treatment in accordance with the latest scientific findings. Katowice is a city in southwestern Poland and the center of the Upper Silesian Industrial Region. With a population of 321,163 people, the city is an industrial center of Poland. Katowice was founded in the 19th century, while city status was gained in 1865. The city has a good transport connection, as it is not far away from Warsaw, the capital of the country. Although Katowice is not very rich in cultural heritage, it still has some interesting and impressive sights to offer, namely the Wyspianski Silesian Theatre, the Silesian Museum, St. Stephen's Church, Silesian Insurgents Monument and many others. In addition, the city is a popular venue for live music shows of both national and world famous celebrities. In Katowice you can also visit a number of green parks, cozy cafes and restaurants with delicious cuisine, as well as enjoy great shopping.